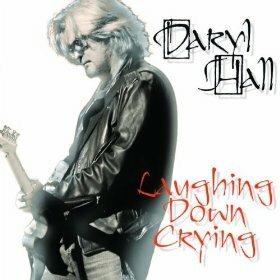 Top Ten Rock Albums Of 2011 – This Top Ten Rock Album list comprises various genres, the likes of: Blues, Alternative, Rockabilly, Acoustic, New Wave, some shades of Hard Rock and of course, Rock itself. Isn’t Rock a grand blanket term for such incredible music diversity? I love Rock. Without Rock, there wouldn’t have been Heavy Metal. 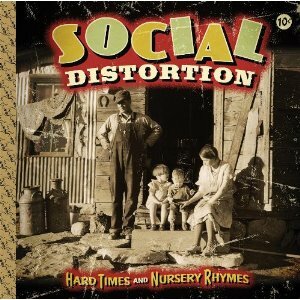 If you are counting, there are actually thirteen Rock albums in this Top Ten list. Admittedly, compiling a “Top Ten” of anything is grueling for me, therefore the two “ties” below are as honest as I could ever possibly be, without pulling what hair I have left off of my head. 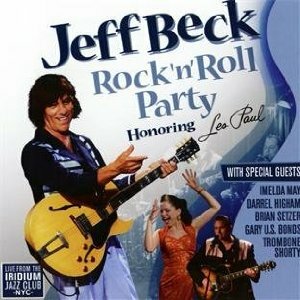 Furthermore, I couldn’t resist adding Jeff Beck – Rock ‘n’ Roll Party/Honoring Les Paul as an “Honorable Mention”. It’s a good times, roots of Rock ‘n’ Roll listen, one that I’ve enjoyed time and again. 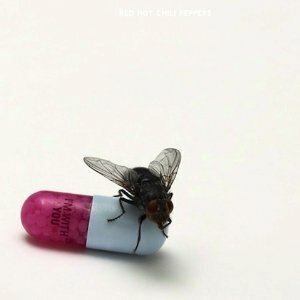 I chose the following Rock albums due to how memorable, fun and interesting they came across to my senses. 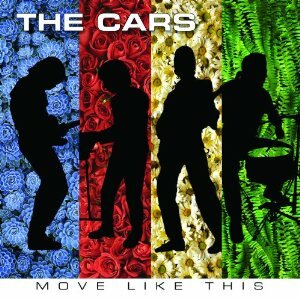 The quality of Rock contained in these following albums, I simply revere. There are some elite musicians and bands on this list for certain. They all have proven to me just how diverse Rock ‘N Roll really is, with their respective albums. 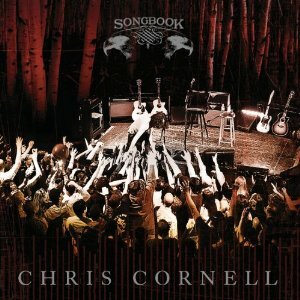 These are the Rock albums that I gravitated to and became inspired by most often during 2011. 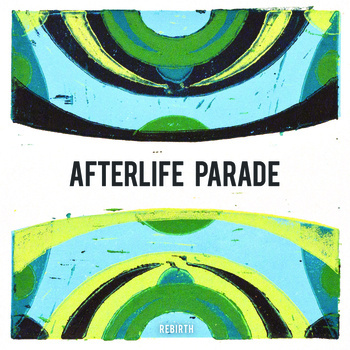 I highly recommend you check ’em out, if you haven’t already. Hope & Ruin took me by surprise in 2011. 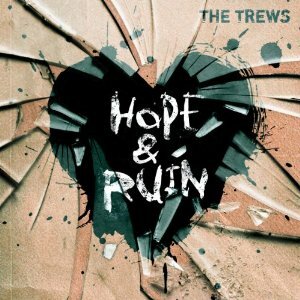 THE TREWS captured a Rockin’ vibe that made my mood soar anytime I listened to this album. Melodic songs that glisten lyrically and musically, Hope & Ruin can easily become someone’s Rockin’ companion. THE TREWS are that Rock band you need to know about. This band defies the illogical American Rock mainstream press, proving that exquisite and blue-collar Rock music does exist in places other than Billboard or Rolling Stone magazine. When I listen to Hope & Ruin, I’m not hearing a Rock band that is out to prove themselves. I’m instead hearing a Rock band that created a complete album of songs, which I imagine is straight from their Rock ‘N Roll hearts. Thank you to all the Rock bands & musicians above! Happy Holidays & Happy New Year To All! * For more cool “2011 Best Of Lists” of Rock, Hard Rock and Metal, click on the links below and visit these fantastic blogs/websites! 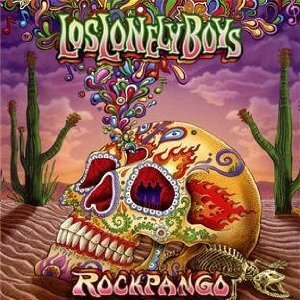 This entry was posted on December 25, 2011 at 1:00 pm and is filed under classic rock, classic rock albums, Hard Rock, Music, rock albums, rock and roll, rock bands, rock guitarists, rock music, rock music news with tags alternative rock, blues rock, rock albums 2011, rock and roll, rock music, rock music news, the trews, top ten rock albums 2011. You can follow any responses to this entry through the RSS 2.0 feed. You can leave a response, or trackback from your own site. 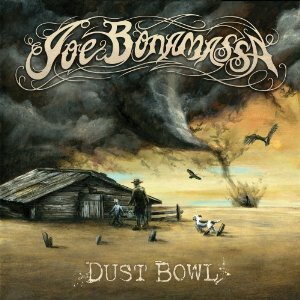 Some great shouts in there Stone – I have Dust bowl, it’s a great album. Glenn’s duetting with Joe on Free’s classic ‘Heartbreaker’ is awesome. 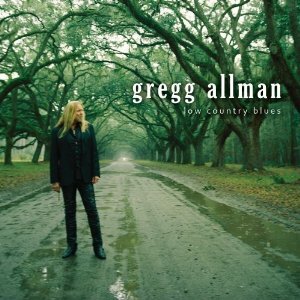 What I’ve heard of ‘Low country blues’ by Gregg Allman makes me wanna go out and buy it too -it’s got as great, brooding vibe to it. -and Wasting light was a gift from son, it’s rarely off the CD player in the car with the top down on the coast road! Let’s hope 2012 throws out such a diverse bunch of great albums like these. Thanks Kev! Gregg Allman takes a bunch of Blues songs and “makes them his own”… just excellent work! 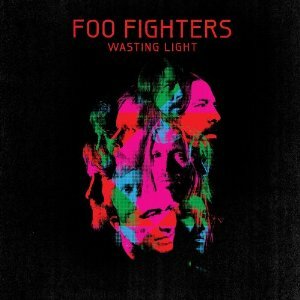 Isn’t “Wasting Light” something else? A nice gift to get indeed. Man that album Rocks! We’re pretty surprised and highly pleased with your #1 choice, and of course we have to agree! 🙂 Will be spreading this link throughout the Network. Thanks, you’ve made our day. 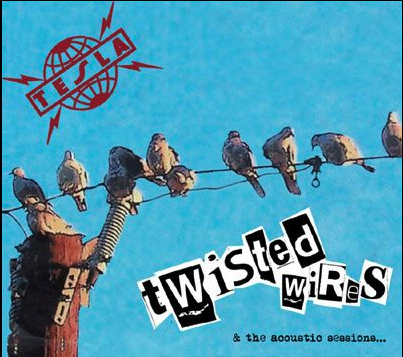 Nice to see Twisted Wires on here.